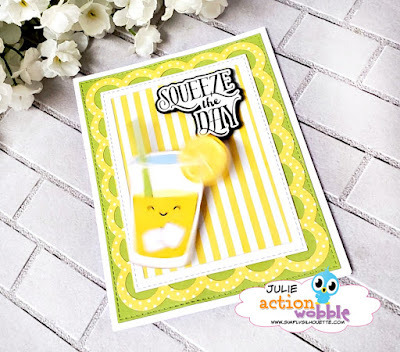 Coming by to share another Action Wobble Card with you. 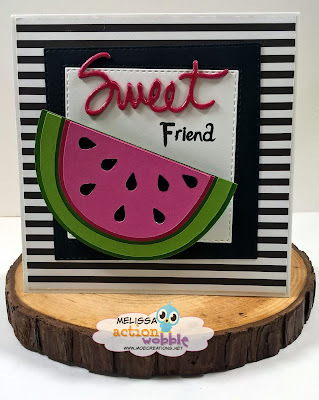 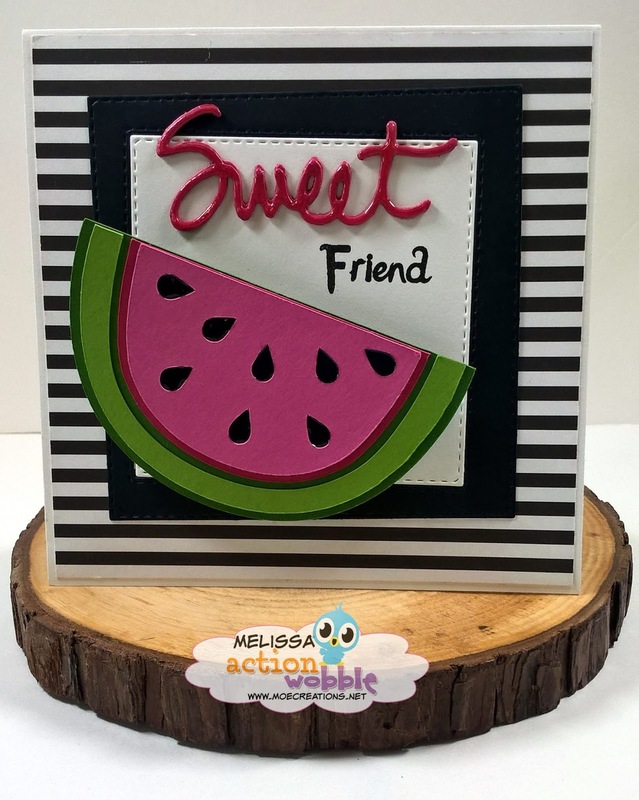 This card turned out so cute, I love it!! 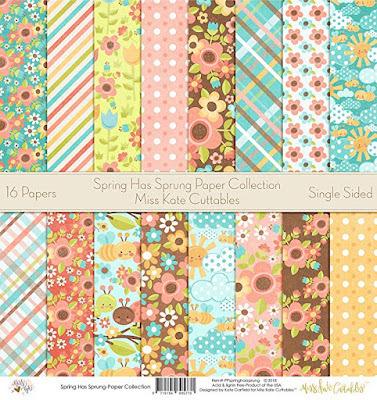 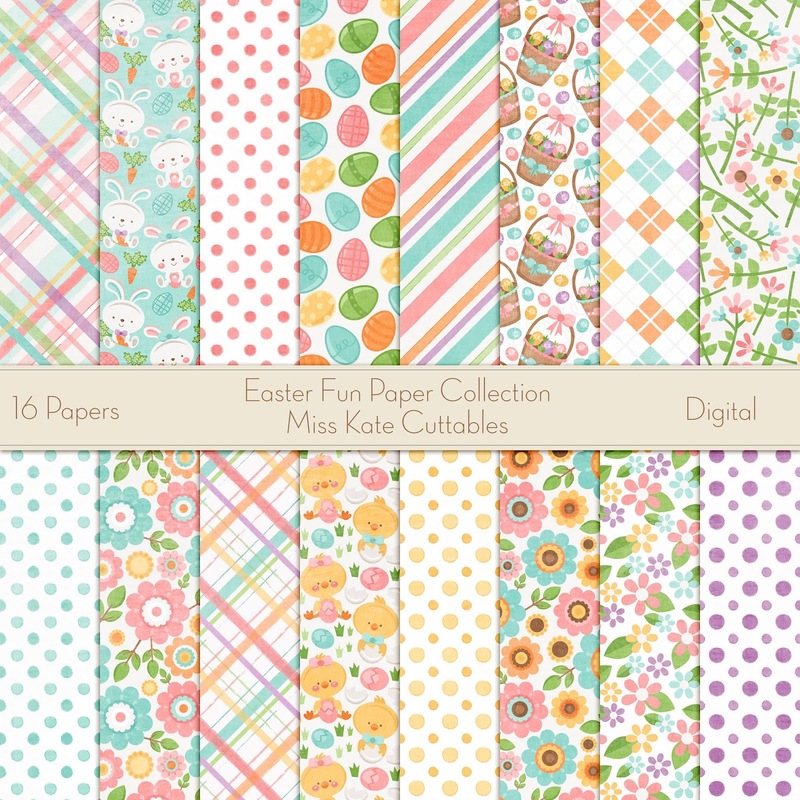 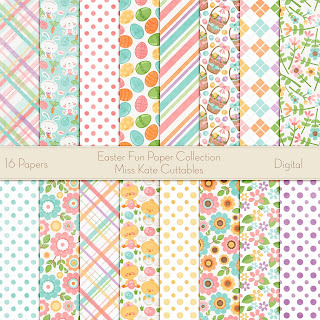 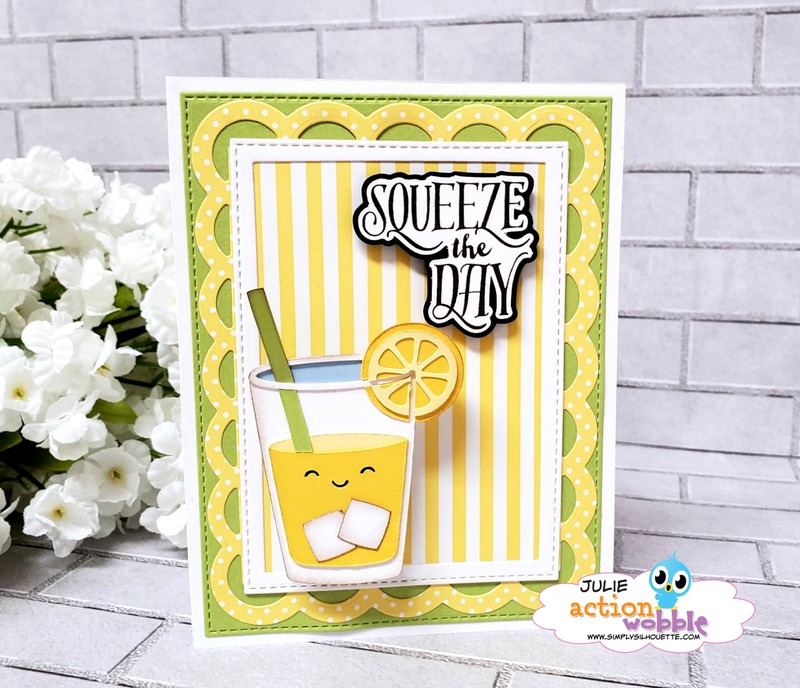 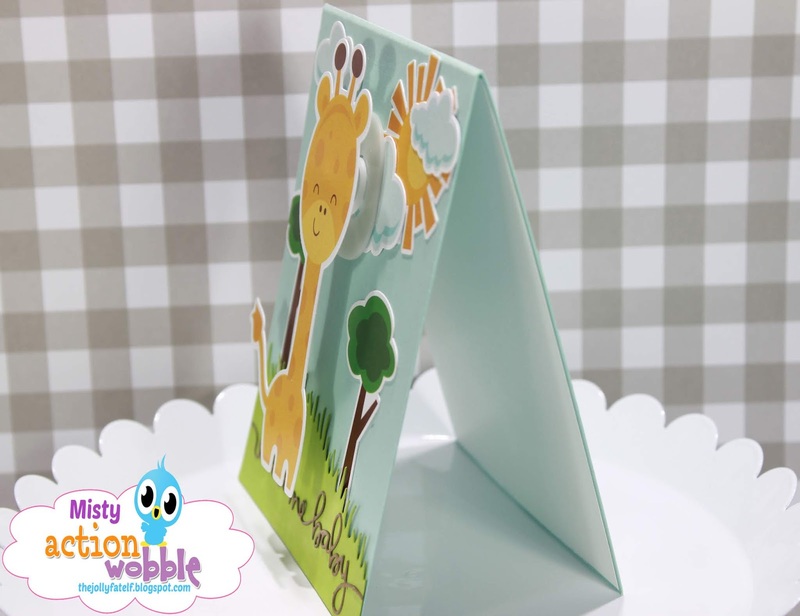 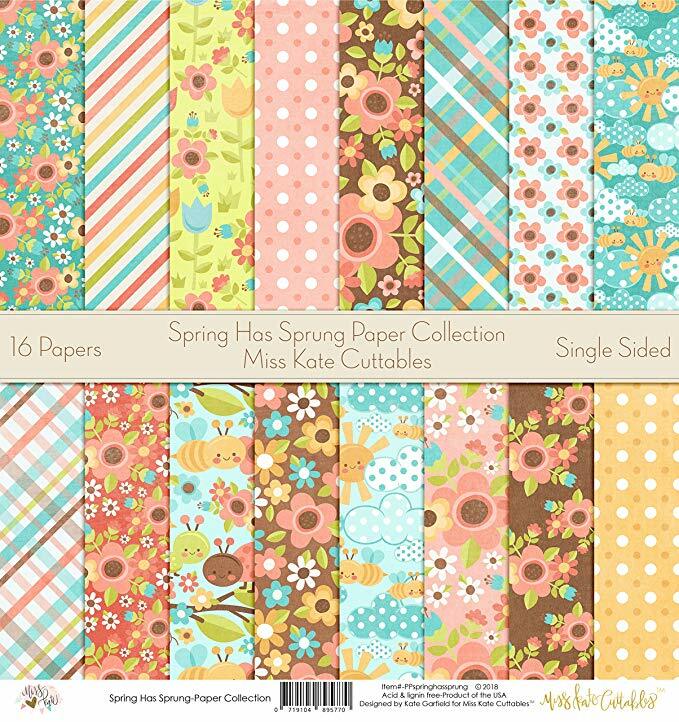 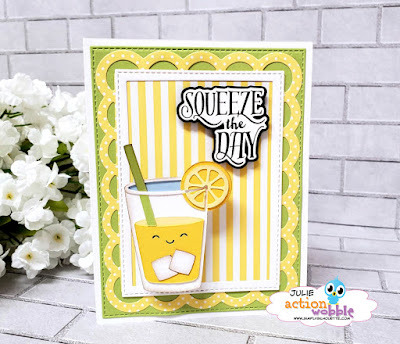 However, if you would like to see the Miss kates Cuttable file I used as well as all the other crafty items, you will have to head over to my YouTube channel! 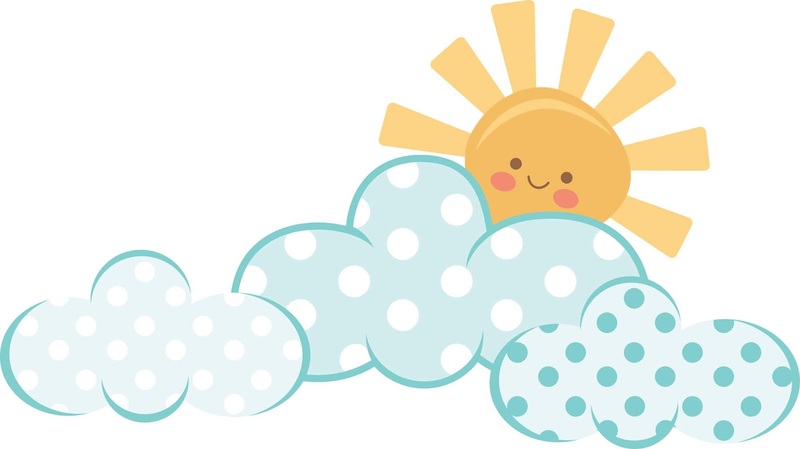 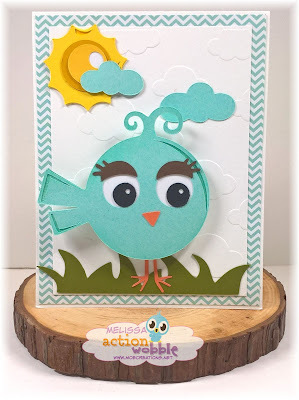 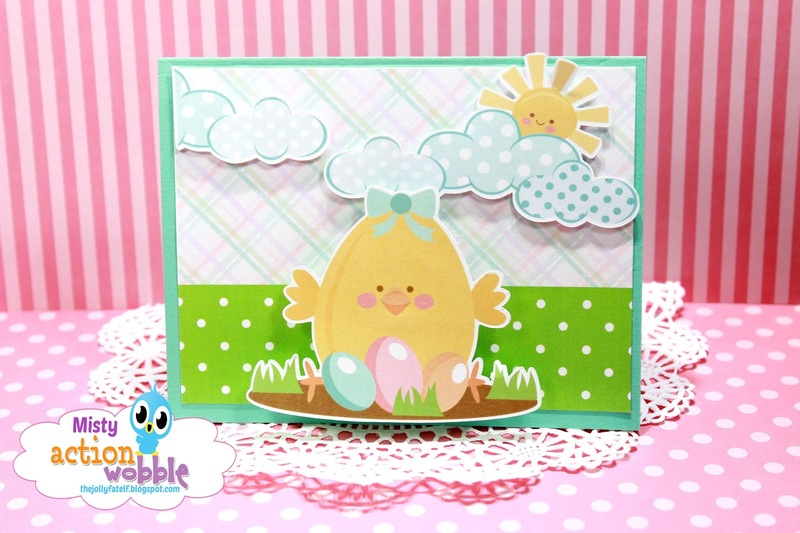 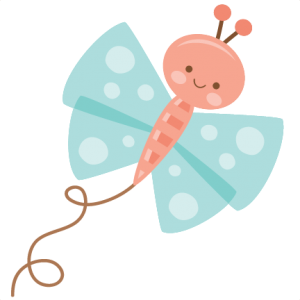 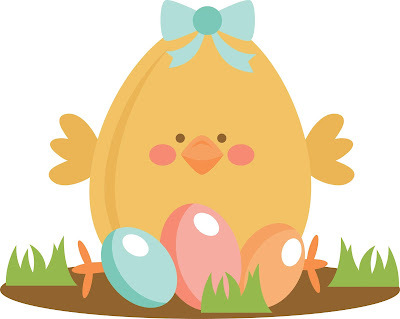 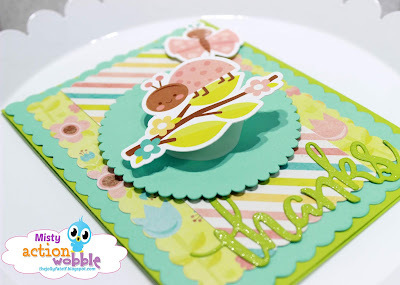 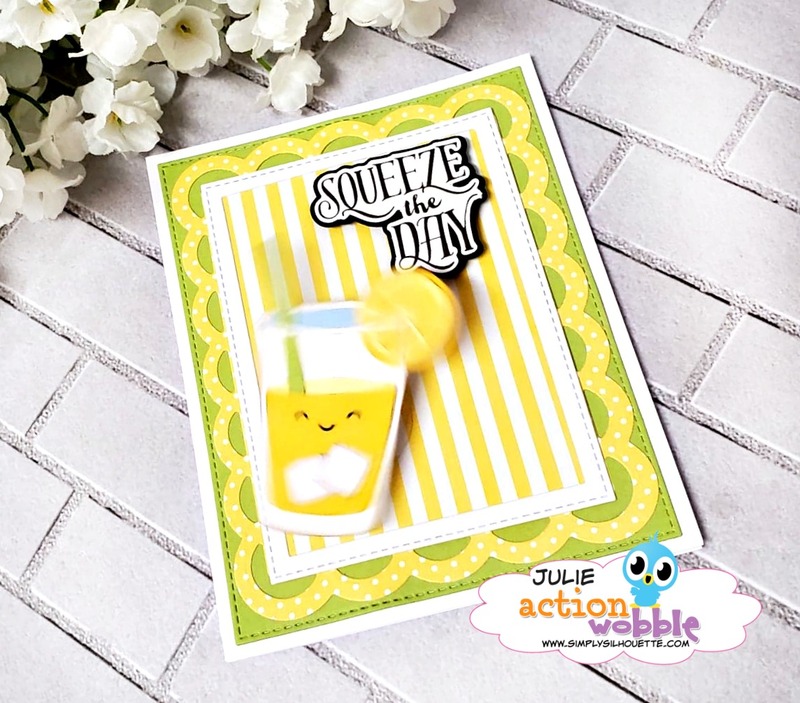 Don't forget, you still have time to enter this months challenge, the theme is Easter, so head over to the Action Wobbles Challenge blog to enter. 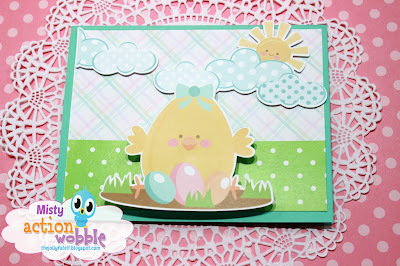 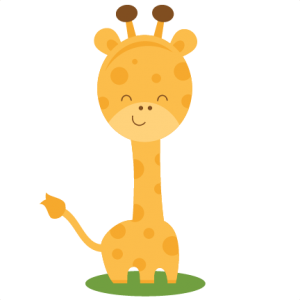 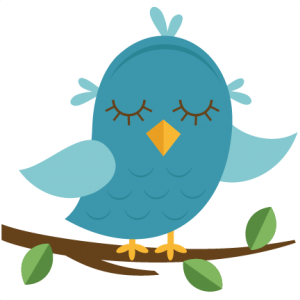 Here are more links where you can find us Wobbling! 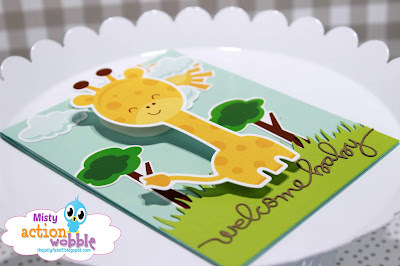 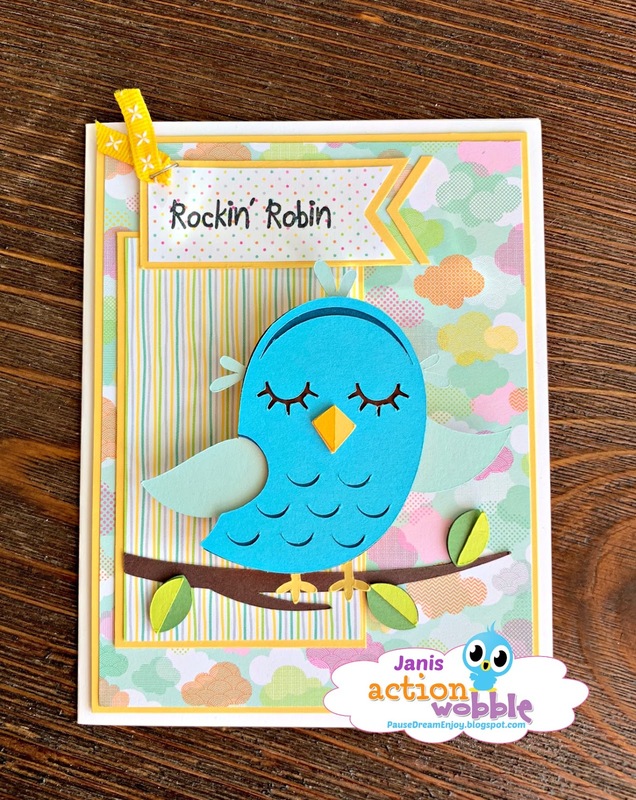 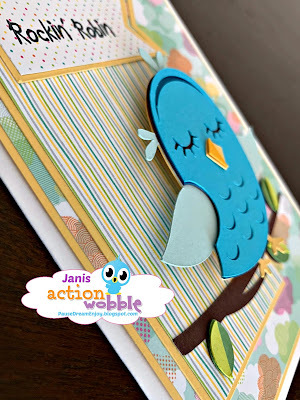 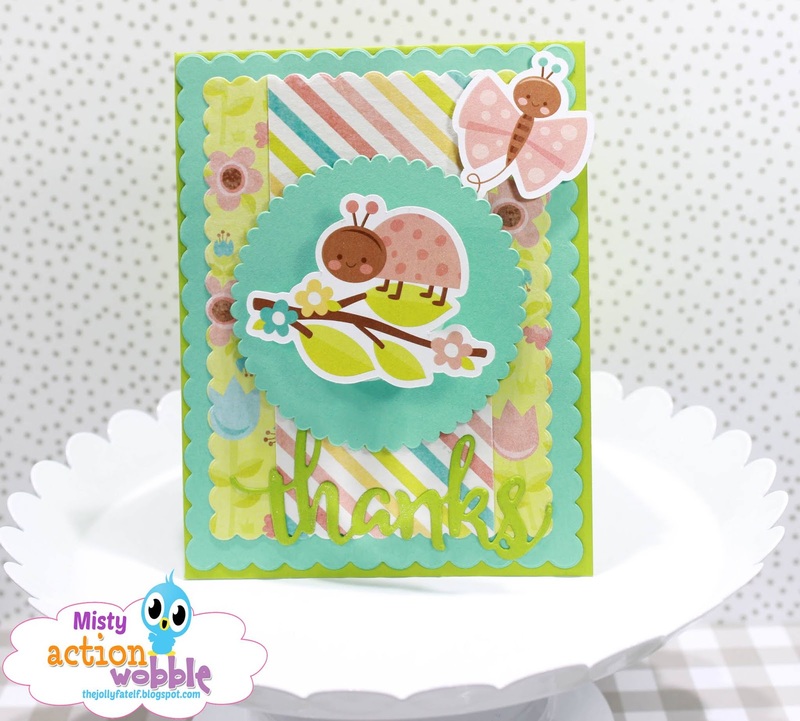 Remember you can also purchase Action Wobbles on the top right side of the Action Wobble Blog! 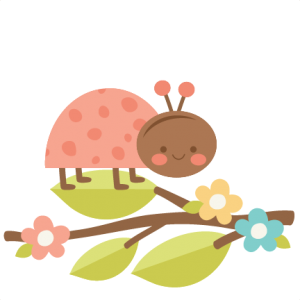 It's me Julie from Simply Silhouette. card I made for my Action Wobbles Blog Post! 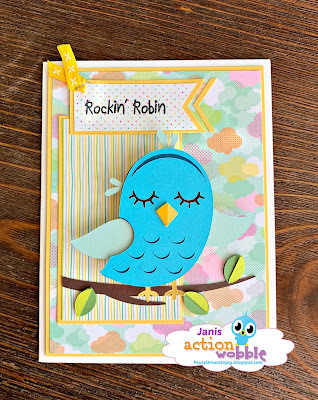 I just love using Action Wobbles on my projects.